Shipping Free when purchased with EV-1. Call for pricing when shipped separately from machine.  Have vehicles with dual exhaust systems? No problem. Purchase this dual exhaust adapter kit for the MAHLE EV-1 Exhaust Vent System and you'll never have to worry about it again. You're covered with both pipes. Quick and easy to set up and remove. Hose branches off into a Y to hit both sides to keep your shop free of harmful exhaust fumes. For use only with the MAHLE Model EV-1. Kit sold separately. Price is when purchased with machine.